Erin is the daughter of Julie and Steve Young who founded Timber Flooring Clearance Centre nearly twenty years ago. 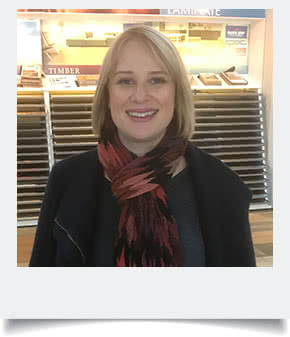 As a chartered accountant who has worked extensively in financial services in Australia and overseas she was more than ready when she left her high-powered career to come on board with the family business full-time and utilise her business skills to take Timber Flooring Clearance Centre to the next level. After five years as the General Manager, she purchased the business at the beginning of 2018. 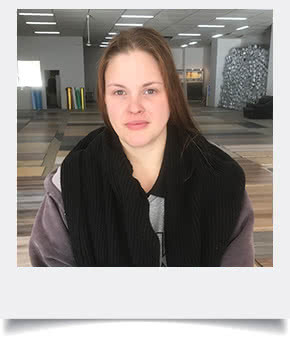 Besides being an enthusiastic St Kilda supporter (she also volunteers for the club in her spare time) and an avid Daniel Ricciardo fan, Alex is just as passionate about this business and has now become our General Manager. Stock management and our clients’ experiences are Alex’s focus within the business, followed by the dispatching of orders (both pick-ups and deliveries) as well as ordering stock and monitoring stock coming in from suppliers. Alex can often be seen running back and forth to the warehouse to ensure everything is going as planned! Steve started TFCC with his wife Julie many moons ago. 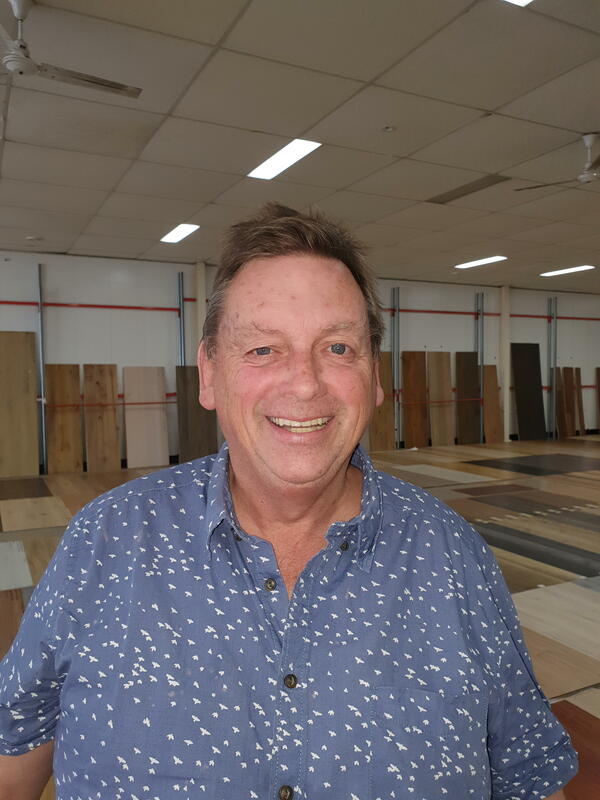 Steve has worked in retail from a young age and worked in flooring for 21 years before taking the plunge into business when he and his wife invested their life savings of $4,000 in one pallet of flooring. When that sold, they bought two more and Timber Flooring Clearance Centre was born. Since then the business has grown exponentially and it is Steve’s absolute passion. So much so that when he retired in January 2018 he couldn’t stay away and you can now find him cruising the showroom floor a couple of days a week. When he’s not here chatting to his adoring fans (our wonderful customers and suppliers), he loves travelling and spending time with his five gorgeous grandchildren. 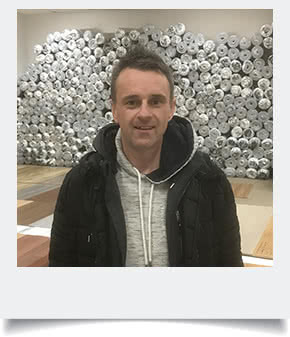 With 26 years of experience in the Victorian flooring industry there’s not too much that Shane hasn’t sold. He loves the way our showroom is laid out and there aren’t many questions about flooring that Shane can’t answer. 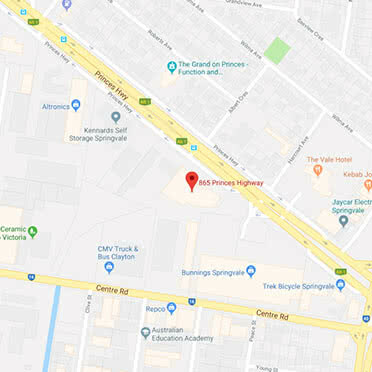 "Nowhere else can customers see and walk on 600m2 of flooring and see how well it stands up to the heavy traffic of customers walking on it day in, day out”. 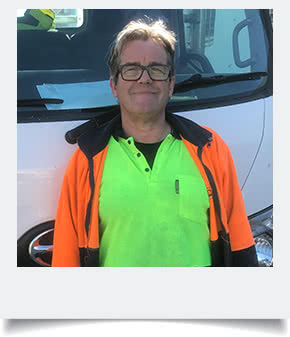 With 30 years’ experience in the logistics and warehousing industry, Mark joined our team to help shape the future of our supply chain. Mostly out on the road these days, there is a good chance that Mark has either picked up your flooring, delivered it, or both! 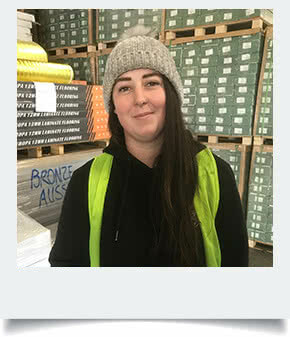 Whilst she is one of the newer members of our team, Jorja has a lot of experience in warehouse operations which made her the perfect candidate to run our busy warehouse. With Alex, she is involved in the receipt of stock coming in from suppliers, organising the warehouse to make everything fit and packing orders for pick-up and delivery dispatch. Sometimes she will even do the deliveries herself! Whatever task is presented to her, Jorja will get it done.